Meet some of Toronto’s Best Dentists. 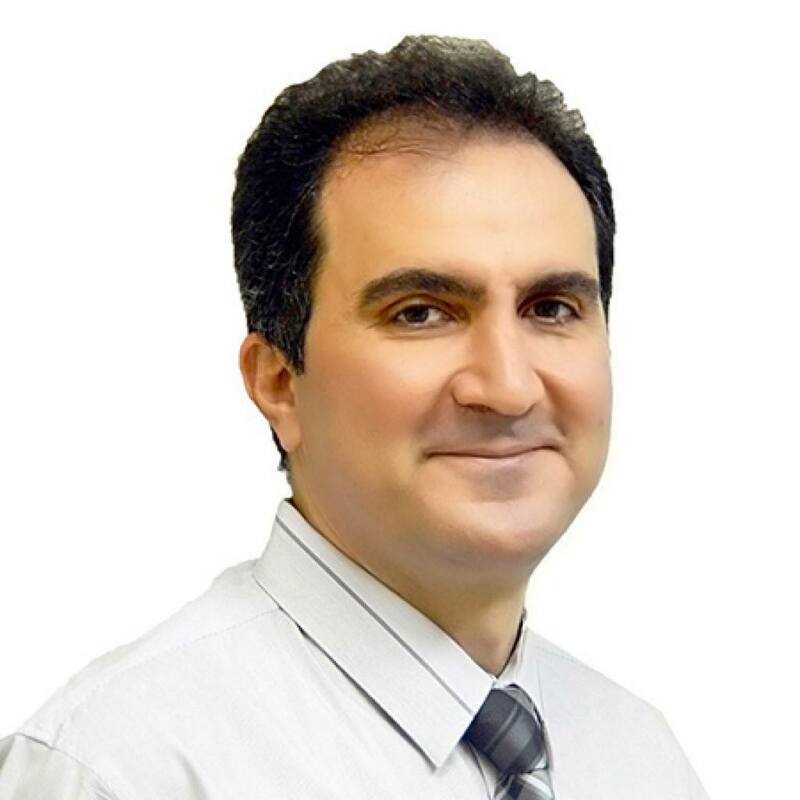 With more than 23 years of experience in dentistry in Canada and abroad, Dr. Golabchifar is a dental surgeon who practices in Orthodontic, surgical, restorative and prosthetic phases of full mouth re-constrictive dentistry. In 1992, he received his doctor of dental surgery degree from the Shahid Behest University, which is Iran’s most prestigious dental school, and then in 2000, he completed a 4 year specialty training in Orthodontics. In having performed over 6000 successful orthodontic treatments, it makes Dr. Golabchifar one of the most qualified Orthodontist’s world wide. He successfully completed his Board Exams and fulfilled the Canadian Dental Equivalency, where he earned the highest exam score out of 850 international dentists. Dentistry has been Dr. Golabchifar’s passion for his entire life. He always tries to provide the highest standard of care and the latest technology for his patients. Furthermore, his special interest in cosmetic dentistry made him involved in continuing education in laser dentistry, Invisalign, and CEREC technology, which is the latest trend in cosmetic dentistry. He also has upgraded his knowledge and experience in implant surgery, by attending a one-year implant residency course with TIED (Toronto Integration for dental excellence). Dr. Golabchifar prides himself on being a friendly, easy-going, and caring dentist who believes in listening to his patients concerns. He is committed to ensuring that all of his patients feel comfortable, relaxed, and secure in coming to see him at the practice and is attentive to all of the needs of the patients who come to Empress Walk Dental. Under Dr. Golabchifar’s supervision, Empress Walk Dental has gathered different specialists and professionals to provide a wide range of dental procedures available today in the science and art of dentistry. Dr. Golabchifar has 2 wonderful sons with his beautiful wife. They all enjoy watching movies and travelling in their free time. Since a young age, Dr. Golabchifar has always had a love for playing all kinds of sports. Currently, he plays basketball and soccer on a regular weekly bases and enjoys swimming at high level. Dr. Kermanshahi obtained his dentistry license in 1972. He then finished a post graduate course in oral surgery at the Harvard School of Dental Medicine, and subsequently taught in several universities. 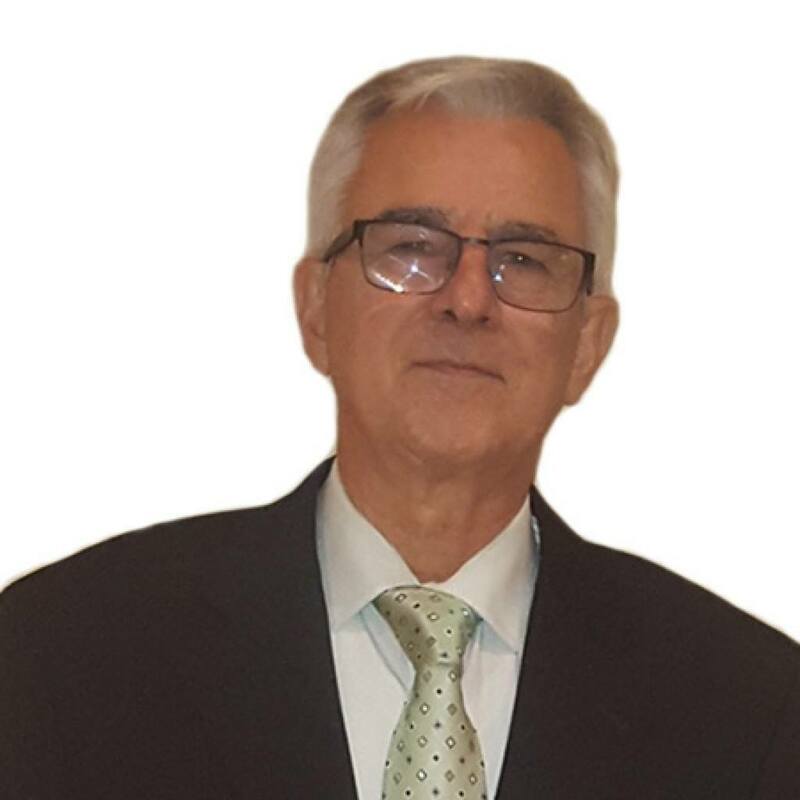 For the last forty years, he has been an active member of the field, and for several years, he was the head of the Educational Committee of the North Toronto Dental Society. Dr. Kermanshahi is a registered member of the Royal College of Dental Surgeons, the Ontario Dental Association, North Toronto Dental Society, and the International Association of Orthodontics. Dr. Kermanshahi is a pioneer in placing immediate dental implants, a procedure in which an implant is placed immediately after removing the ailing tooth and the dentition is restored on the same day. Many people suffer from a jaw joint problem and its associated symptoms, such as headache, stiff neck or shoulder ache. Dr. Kermanshahi has successfully relieved many patients from this debilitating ailment. Dr. Kazumi Nagai graduated from the Faculty of Dentistry, University of Toronto in 1987. The next year, she was one of three dental residents at St. Michael’s Hospital in downtown Toronto. In 1989, she was appointed Director of Clinics and held that position until the Dental Clinic at St. Michael’s Hospital closed in 1997. Subsequently, she continued her service as a consultant at St. Michael’s Hospital. Up until the year 2000, Dr. Nagai worked for Health and Welfare Canada under the direction of the Sioux Lookout Zone Hospital treating the Native population of Northern Ontario. the Department of Radiology, Restorative Dentistry and is currently with the Emergency and Oral Diagnosis Clinics. Otherwise, she is engaged in private practices within the GTA. Dr. Nagai is bi-lingual in Japanese and English. 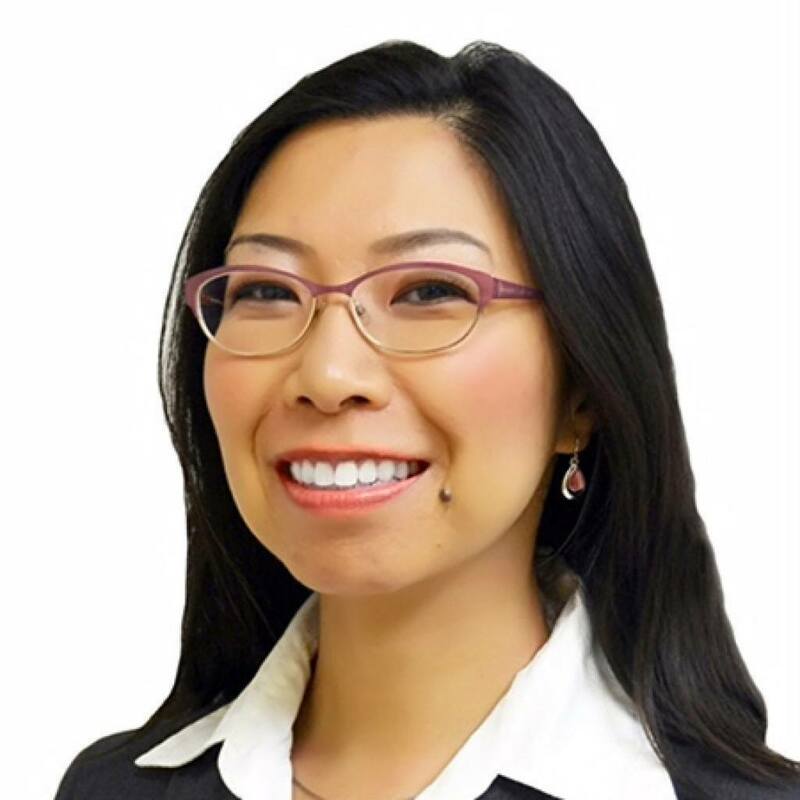 Dr. Bonnie Yu obtained her Bachelor of Science degree in Human Biology and Geography at the University of Toronto. She then completed her Doctor of Dental Surgery degree from the University of Western Ontario in 2003. Dr. Yu keeps up to date with the latest developments in dentistry by taking educational courses and being a member in implant, Endodontic and crown and bridge study clubs. She is committed to maintaining the oral health of the entire family, from young children to seniors. 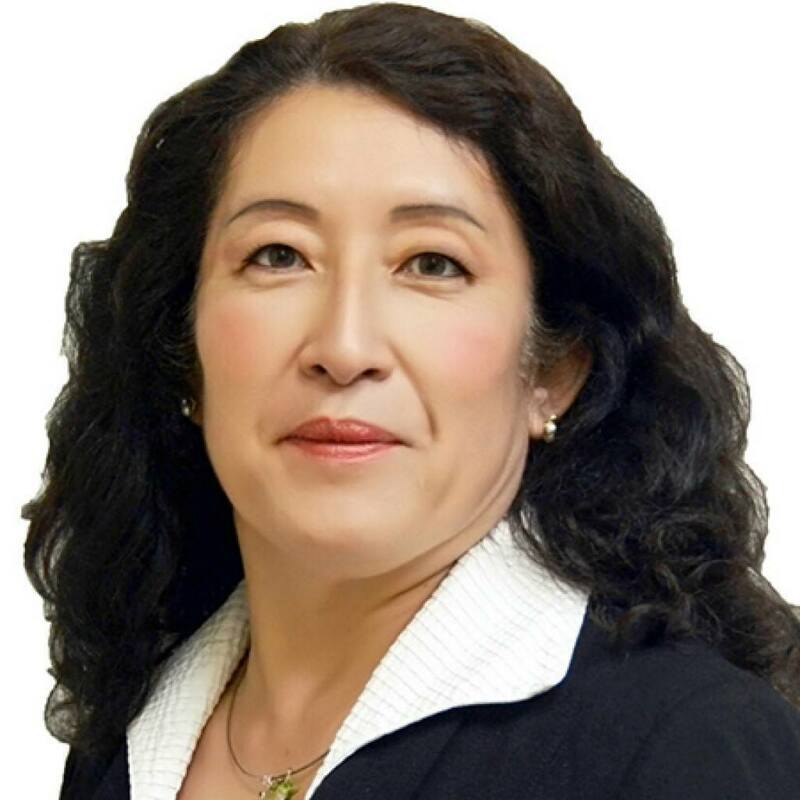 In her spare time, Dr. Yu enjoys practicing yoga, baking and stamp collecting. She and her husband love to travel and take in local events and festivals. Dr.Yu is a bilingual English and Chinese.